We are focused on health care products and services coupled with a warm, welcoming environment. We are independently owned and operated. At the Medicine Shoppe Pharmacy, your health truly is our priority. We offer online Refills, Transfers, and free delivery in Regina that make dealing with your prescriptions easier than ever. We offer online Refills and Transfer that make dealing with your prescriptions easier than ever! You need not look far for a reliable pharmacy in Regina that refills prescriptions, transfers prescriptions, and delivers the requested medication to your doorstep. 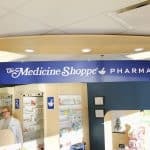 Make Medicine Shoppe Dewdney your go-to pharmacy for prescription services. We are a locally owned and operated drugstore in Regina, Saskatchewan. We put your needs first by making sure you have your prescriptions within minutes. Part of our service is to provide an efficient, fast, and easy way to obtain your prescriptions. We deliver unmatched customer service, too. Rest assured that your health will be our priority the moment you drop by our friendly and caring drugstore. Offering quality healthcare is not possible without getting the complete health picture of the patient. We provide free medication reviews to our customers for prescription and non-prescription medicines. When you approach us for a medication review, we will go through your current medicines and give you an assessment. Take this opportunity to raise any healthcare-related questions in a welcoming and warm environment. Drop by our store or give us a call today. 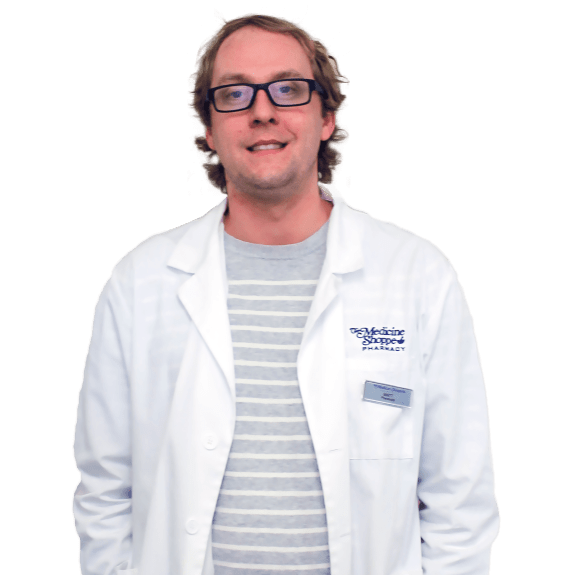 As one of the trusted pharmacies in Regina, we can review your prescription and non-prescription medications with you and assess whether you are on the best therapy for your conditions. Talk to your Medicine Shoppe pharmacist for more information. Keeping track of multiple pill bottles and remembering if you took your pills can be difficult. If you are on three or more medications, Accu-Pak is for you. Accu-Pak replaces your pill bottles with a convenient “bubble” card. Your pills are arranged so you take them at the correct time of day: morning, noon, supper, and bedtime. Best of all this service is free of charge! If you are unable to pick them up we can even deliver them free of charge. We can even place vitamins and over-the-counter products in the packs along with your medications so everything is all in one spot. Contact us to get started with Accu-Pak and enjoying all the great benefits of it today! We’re a local Regina drugstore that helps you save money with our rewards program. With your Shoppe Rewards card, you get 10% off over-the-counter products. If you fill your prescriptions at our store you get 20% off!!! ​We offer free delivery in Regina! Prescriptions Delivered to You Free of Charge! We understand how important it is to get your medication on time. You can come to us to have your prescriptions delivered within the city of Regina without costing you a cent. You’ll definitely appreciate the availability and convenience of medication delivery, especially if mobility is a concern for you. Receiving your requested prescriptions in the comfort of your home is the best thing for you. Have questions about the services we provide? Matt was born and raised in Regina, Saskatchewan. He graduated with a Bachelor of Science in Pharmacy from the University of Saskatchewan in 2010. Upon graduation , att and his wife moved to Weyburn, Saskatchewan. After practicing community pharmacy for 3 years in Weyburn, they moved back to Regina. 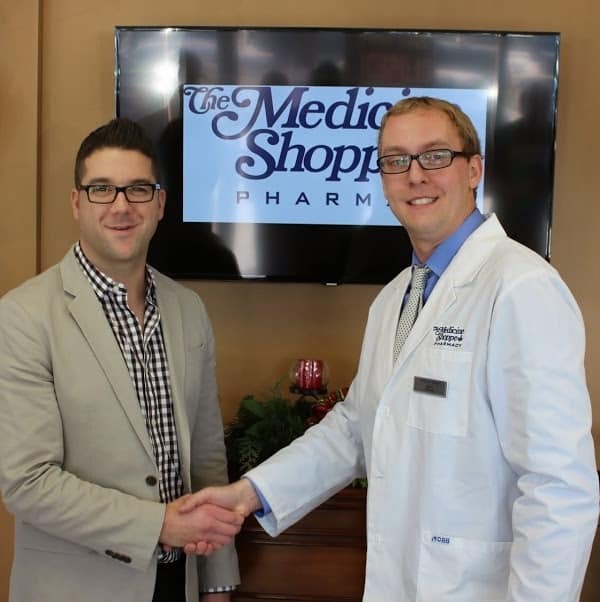 Matt worked as a pharmacist for a year with the health region before making the decision to start his own pharmacy. Matt is excited to be back in Regina and is looking forward to working with the community.on text here. 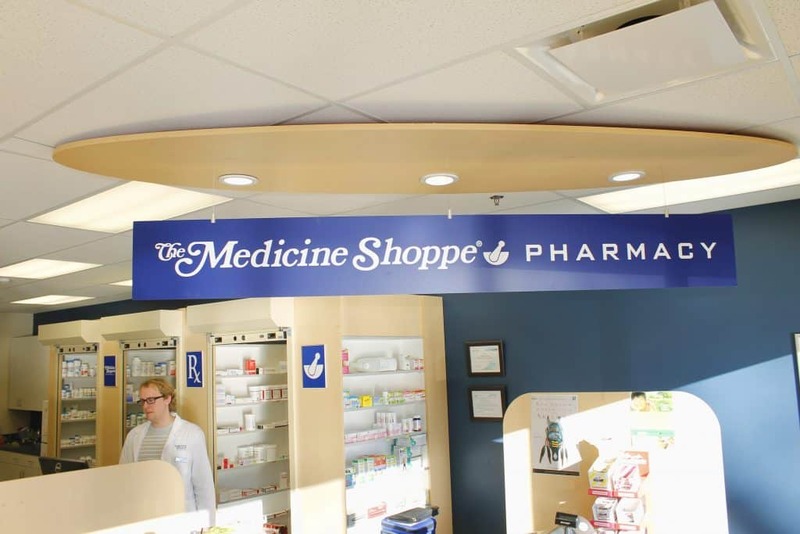 Medicine Shoppe Dewdney is a drugstore in Regina that cares for its community. Located in North Central Regina, we look forward to working with the community. If there is a community event that you would like Medicine Shoppe Dewdney to attend please contact us. With over 4 years of experience in pharmacy practice, we will make sure you are cared for with the best services. 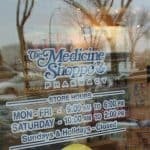 Medicine Shoppe Dewdney is located across from the Pasqua Hospital in Regina and we offer a wide range of pharmacy services. As we are locally owned and operated, we put your health as our top priority. © 2017 Medicine Shoppe Dewdney. All Rights Reserved.